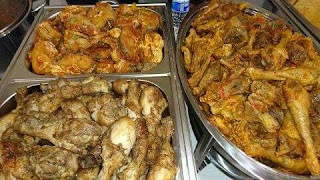 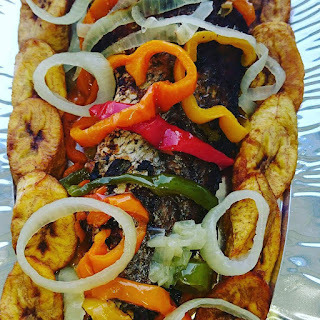 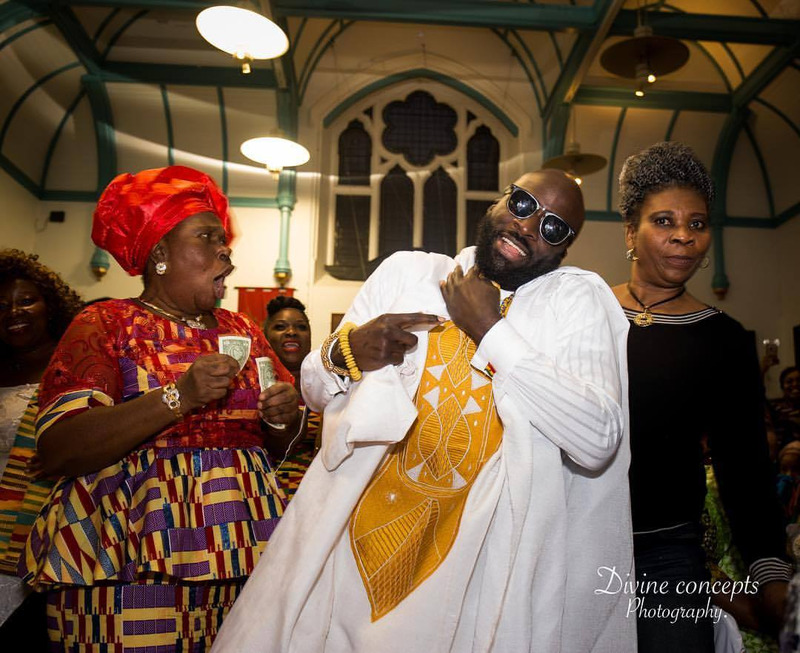 Foods and Fads at Afro Caribbean Events: African Princess Catering in the Hut!!!! 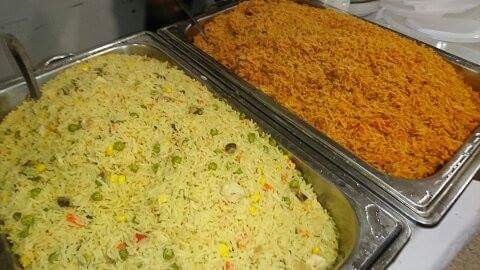 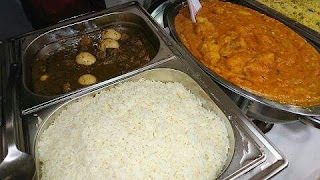 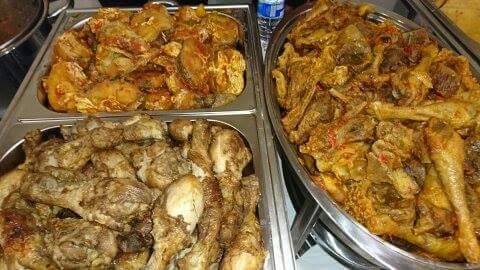 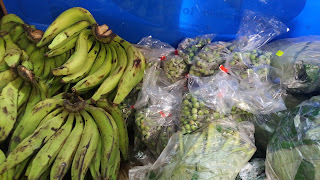 African Princess Catering is a subsidiary of Positive World Limited. Based in East London, they travel the breadth and length of London and more, delivering 'excellence' in food service. Positive World Limited is a multi faceted business which thrives on integrity as well as excellence. 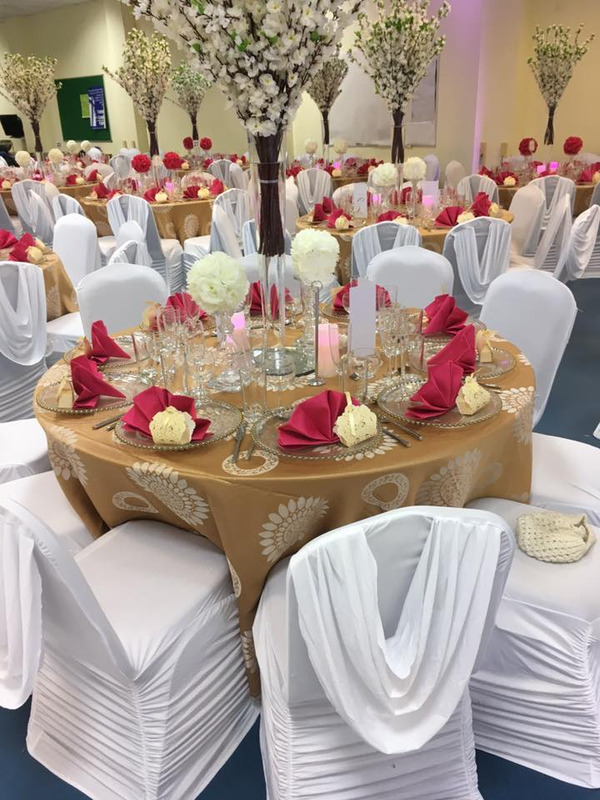 With various set packages offered, they can come to your hall venue or deliver to your house. 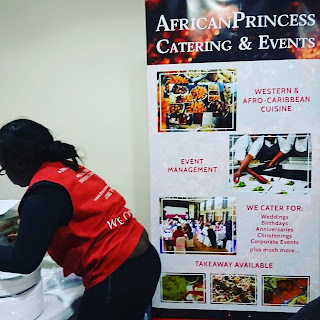 For a new experience, give them a call and 'Together you can make it happen' says Tunji Awolope, CEO, Positive World UK.